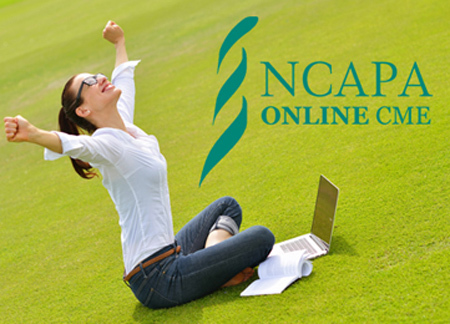 The NCAPA sponsors numerous learning opportunities throughout the year, including Regional CME opportunities as well as two annual CME conferences — The Recertification Exam Review Conference, held each February in Durham, NC, and our Annual Summer Conference, held in Myrtle Beach, SC. 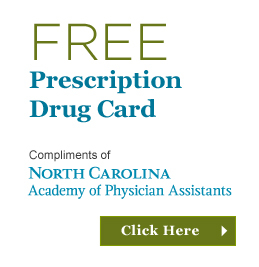 A major benefit of NCAPA membership is discounts on all of the NCAPA Conferences and regional CME opportunities, as well as discounts on online study materials and CME DVDs, found in our online store. The 10-year certification maintenance process includes five two-year cycles during which all certified PAs must log 100 CME credits online. During each of those two-year cycles, you must earn and log at least 100 CME credits, including at least 50 Category 1 CME credits. The remaining 50 credits can be Category 1, Category 2 or a combination of both. Please note that Self-Assessment and PI CME are no longer required for PAs in the 10-Year Cycle. However, NCCPA will weight those types of CME more heavily, awarding extra credit for these now optional types of CME. For more information on this, please click here. For more information regarding maintaining PA certification, click here.